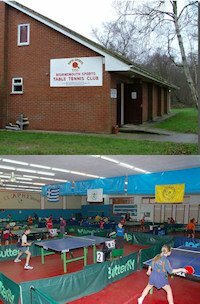 Teddington Table Tennis Club is a friendly table tennis club in Middlesex, England serving Surrey, Middlesex & London areas. We are currently looking for new members of all standards, but some playing experience is required. 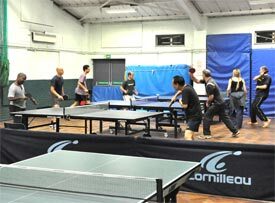 We offer club practice and league Table Tennis to players of novice to advanced skill levels. 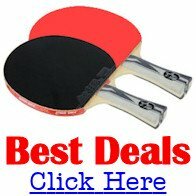 We have 5+ (more if required) match Table Tennis tables. Practice & league matches are on Tuesday evenings 7.30 pm -11.00 pm. We enter teams in all 4 divisions of the Thames Valley Table Tennis League in Surrey. We have showers & changing rooms, along with refreshment facilities at subsidised prices.